If CDs are in good condition with original artwork, resell (see Compact Discs in the Yellow Pages). 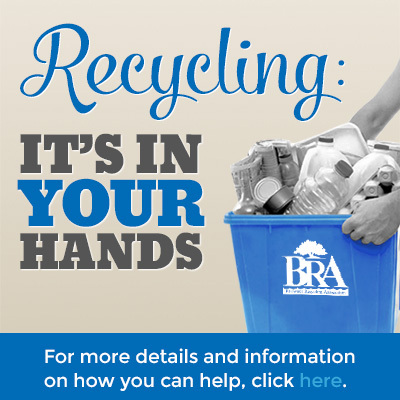 For general recycling, check out the inexpensive service offered by Green Disk. 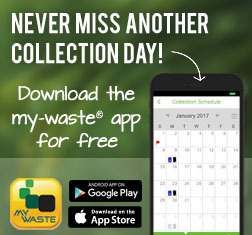 They recycle all forms of electronic media and their cases, cords, cables, and most all electronics-related items, big and small. 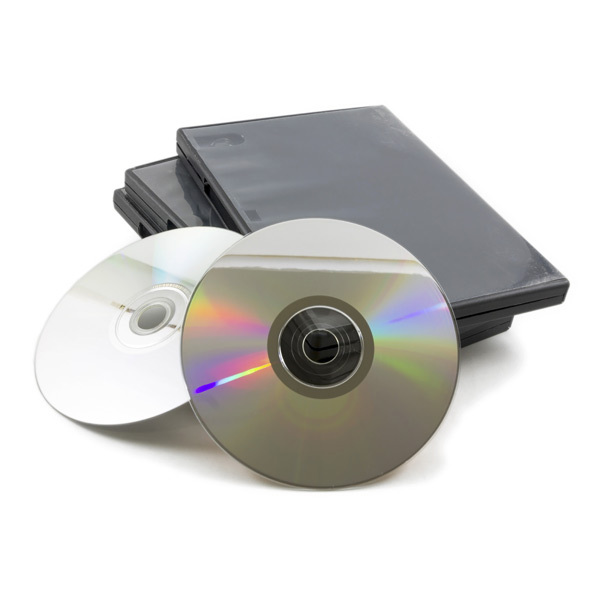 You can also put unwanted CDs and DVDs, and their cases, in the garbage can - they do not go in curbside recycling.